Ten years after graduating from high school in Neptune, California, Veronica Mars is back in the land of sun, sand, crime, and corruption. She's traded in her law degree from her old private investigating license, struggling to keep Mars Investigations afloat on the scant cash earned by catching cheating spouses until she can score her first big case. Now it's spring break, and college students descend on Neptune, transforming the breaches and boardwalks into a frenzied, week-long rave. When a girl disappears from a party, Veronica is called in to investigate. But this is no simple missing person's case; the house the girl vanished from belongs to a man with serious criminal ties, and soon Veronica is plunged into a dangerous underworld of drugs and organized crime. And when a major break in the investigation has a shocking connection to Veronica's past, the cast hits closer to home than she ever imagined. 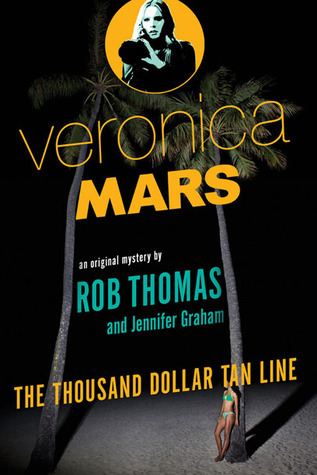 In Veronica Mars, Rob Thomas has created a groundbreaking female detective who's part Phillip Marlowe, part Nancy Drew, and all snark. With its sharp plot and clever twists, The Thousand Dollar Tan Line will keep you guessing until the very last page. Hello, marshmallows. 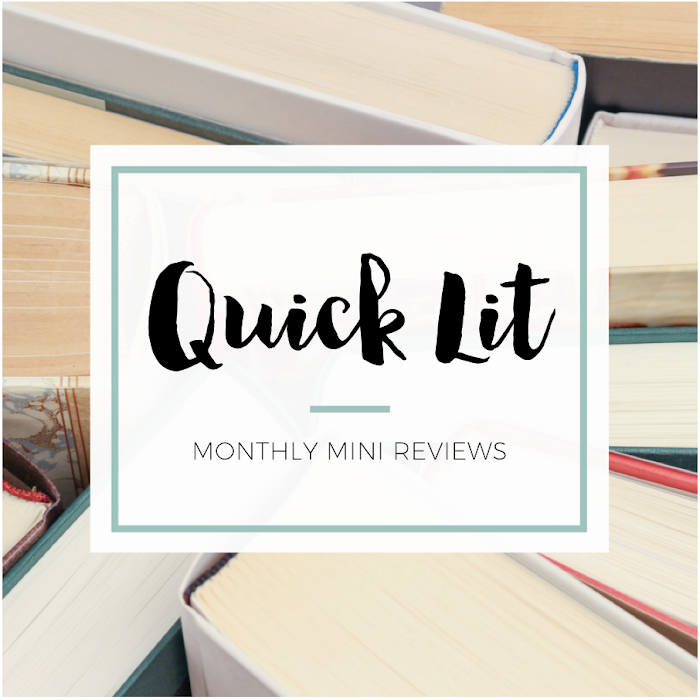 If you're thinking about reading this book, I'm assuming you've watched all three seasons of Veronica Mars and the fabulous fan-funded movie that came out earlier this year. I mention this fact because The Thousand Dollar Tan Line picks up after the events that take place in the movie. Finally, Veronica gets her opportunity. College students have descended on Neptune for spring break, turning the beach town into pure chaos. A girl goes missing from a party, and Veronica gets called to take the case. But things are way more complicated and dangerous than they first appeared, and the stakes are high when Veronica suspects drugs and organized crime are involved. If I remember correctly, this is actually the mystery that creator Rob Thomas initially envisioned for the movie. I think they ultimately went in a different direction so that the movie could spend more time bringing back the characters you came to know and love throughout the TV series, which is why the mystery element was a little more on the back burner. Don't get me wrong, I loved everything about the movie, but it was definitely more of a Where Are They Now? story than a real reflection of the type of episodes you'd see on the show. There are also some threads introduced in the movie that aren't fully wrapped up by the end, and it appears that Thomas plans to play those out in this spin-off book series. The mystery in Thousand Dollar Tan Line felt so much like something from show, except a little more mature. 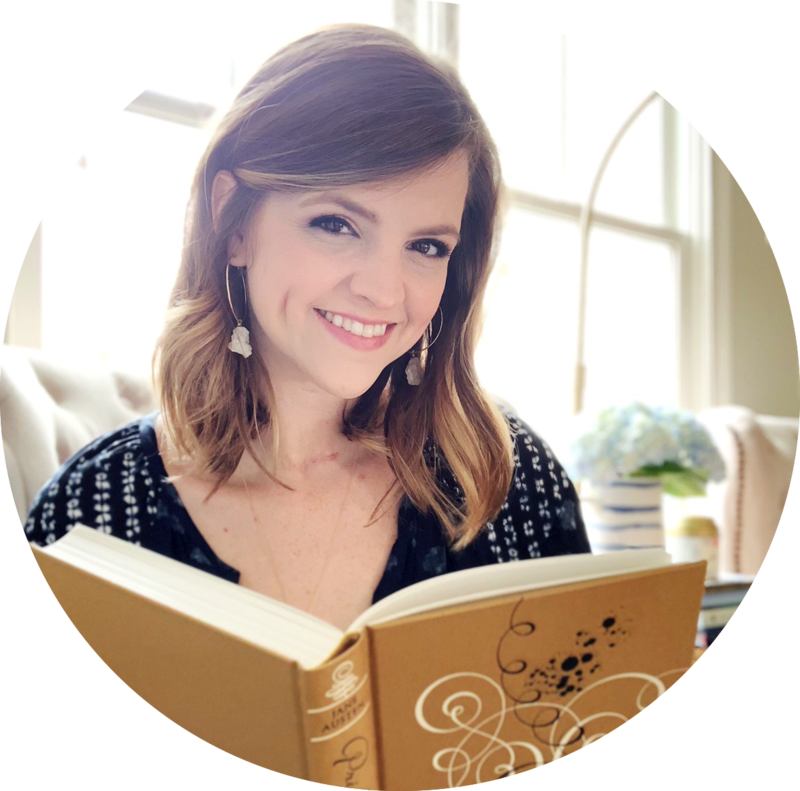 Since the crime is the mysterious disappearance of a young college girl, the book feels a little darker or more serious than some of the mysteries Veronica solved as a high school student. Personally, I found that fitting. I was hooked the entire time I was reading! I thought the pacing was just right, and I loved that Veronica brings her trademark sass to everything she does. I read a paperback copy, but I'll have to buy the audiobook at some point because Kristen Bell narrates. I mean, hello! I think most fans will really love this addition to the Neptune world! The main supporting characters make appearances, although some are pretty brief, and there's one character who didn't make it into the movie but makes a shocking appearance in the book. I really wanted more with one character in particular (LOGAN! ), so his presence will hopefully be amped up in the future books in this series. There are nice little references thrown in for fans of the show, just like there were in the movie. While the book is enjoyable regardless, I don't think that it would nearly as fun to read if you had no prior experience with Veronica Mars. It's really meant as extra for fans - not an introduction to the characters or show. You wouldn't be completely lost, but it's best if you're familiar with Neptune before visiting it in these pages. I ended up being so nostalgic for Neptune after reading this that I binge re-watched the entire series all over again... and finished right as the movie was released on Blu Ray and DVD. So, I count this a success! It retained so much of what I loved about the show, and it got me excited about what Veronica will do in the future. I still think the show is better, but I'm not one to refuse any opportunity to spend more time with characters I love. The only somewhat bittersweet thing to revisiting these characters? It is a little sad to think about the fact that the gang is mostly all still there... I mean, I love that we're seeing them all together again, but there's also a stagnancy to it. I want more for these characters than for them to just exist basically as they were ten years ago. I guess we'll see as the books continue, but it is the one thing I pondered while reading - that Keith Mars has a point when he argues with Veronica to do more than just spend the rest of her life in Neptune. "There weren't many people in this world who would let you be vulnerable and still believe you were strong." Oh I can't wait to read/listen to this one. That's so interesting about Rob Thomas having this storyline in mind for the film! I definitely hadn't heard that. Like you said, though, it was nice to be able to see beloved cast members return and all. You make a great point, however, in that it is kind of sad that people haven't really left Neptune. I definitely wouldn't have wanted to keep living there ten years after graduation - especially if I was in Veronica's class and witnessed all the terrible circumstances that happened on the show! I admit that I was a little skeptical about this new book series upon first hearing about it. I mean, it clearly sounds like something meant to cater to fans. But if the movie is any indication, then this series could end up being very, very good. And, really, why would I want to deny myself some Veronica Mars goodness? I may just have to get the audiobook, though, so I can listen to Kristen Bell. I am excited for this book as well as nervous. I love that there is more Veronica Mars (LOGAN ECHOLLS, ALWAYS) but I am also worried that it won't be the same without the amazing actors there. And like you said, I felt a little bittersweet about the ending of the movie as well, because I didn't want V to settle for her old life again. I wanted her to CHANGE THE WORLD. Sigh.